Welcome to Firefly Key West! 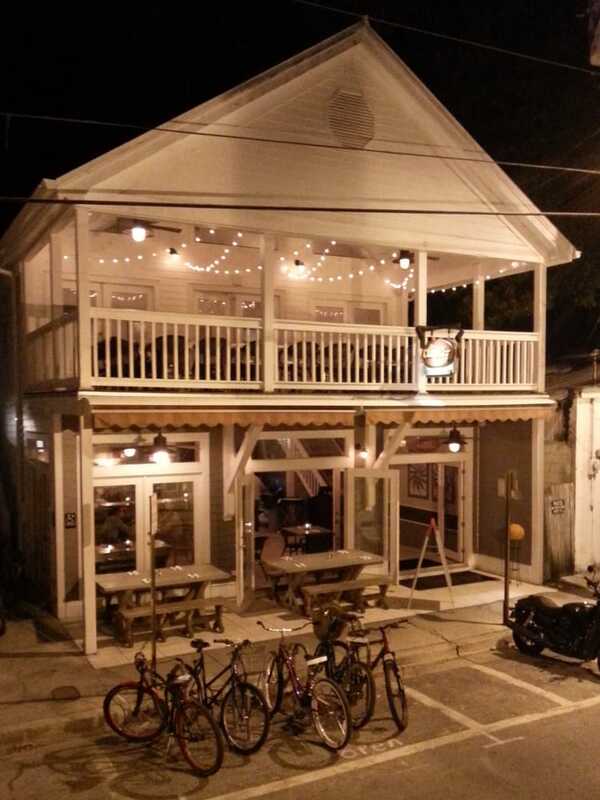 We are an independent, chef-driven restaurant specializing in modern Southern cuisine. We are located on Petronia Street in The Bahama Village neighborhood of Old Town Key West. We serve brunch daily from 10a-3p, and supper nightly from 6-10. Please use the drop down menus to explore what we offer, make a reservation using our widget or call 305-849-0104! Email the owner at tricia@fireflykeywest.com! For private events and large party bookings, email janice@fireflykeywest.com! Connect with us on Facebook for updates! Or come see us at 223 Petronia Street in Key West!